Up to 100% of security valuation. Loans are subject to the Nova Alliance Bank® lending policy and must be secured by a goods service agreement. We are car finance specialists at Nova! Whether you’re borrowing to buy a new or used car we know the importance of having as many features on your loan as possible. Our Car Loans give you the flexibility you need by offering variable rates dependant upon the age of the car and value of security offered. We can offer you a loan up to 100% of the purchase price plus transfer costs on vehicles up to 10 years old. We can also do finance for new and used motorbikes, boats and caravans on the same basis as for cars. The finance offered means we won’t involve you in an expensive finance package that will cost you more in the long term. We make it simple. We can approve a loan in principle and when you have chosen your car, simply call us with the details. The car must be comprehensively insured and registered in the name of the borrower(s). More information on Nova Alliance Bank® loans. What other loans are available? 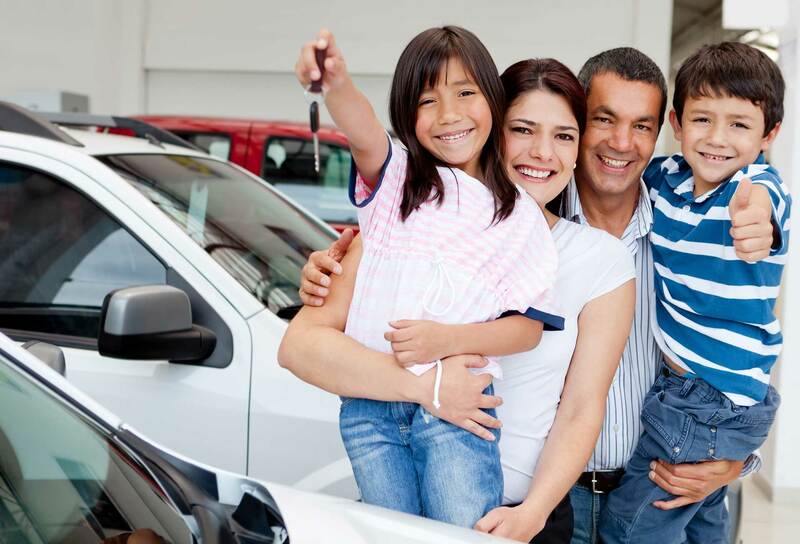 What are the current interest rates for car loans? For information on how much you can borrow, click on the link below. Estimate your repayments at the current interest rates. For a full listing of extra information we require to process a loan application, click below. *Important information Loans are subject to normal Nova Alliance Bank® lending policies. Fees and charges apply. Full terms and conditions (including other rates) are available on application. *Comparison rate calculated on a loan amount of $30,000 over a term of 5 years based on monthly repayments. These rates are for secured loans only. WARNING: These comparison rates are true only for the examples given and may not include all fees and charges. Different terms, fees or other loan amounts might result in a different comparison rate. Rates current as at 01/03/16 and are subject to change.